IPM Sri Lanka, the Nation’s leader in human resource management, has intensified its range of training, development & consultancy services in the area of strategic human resource management targeting private and public sector organizations to address the Nation’s needs. These consultancy services now comprehensively cover 3 major areas comprising of consultancy, training & development and other HR Services, and will help organizations of any magnitude to meet the Human Resource Management challenges brought about by disruptive technology, shifting of the traditional work-life paradigm, entry of the millennial generation to the work force, globalization and freedom of cross border movement, and the many other trends which impact the strategic ability of organizations to hire, motivate and retain a productive and efficient workforce. The Training, Consultancy and HR Services Division of IPM Sri Lanka has a team of highly experienced professional HR Consultants equipped with a high level of knowledge, insight and business acumen offering a complete range of services and solutions to help organizations meet these challenges and overcome them. “We have done a comprehensive study of the HRM challenges faced by organizations in relation to the dynamic environment which continuously challenge the traditional ways of managing and motivating people, the most valuable asset in an organization. 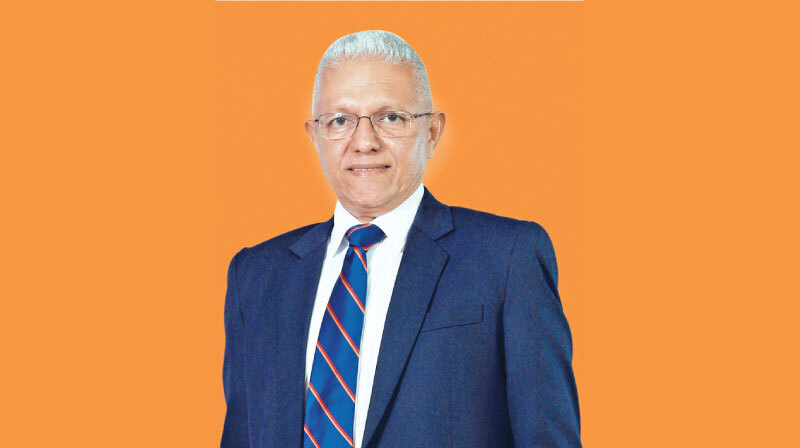 With this deep understanding, we have structured a comprehensive range of HRM Consultancy Services which will be delivered by our team of HRM experts to meet the requirements of our clients” said Sarath Jayasinghe-Chairman, Committee for Consultancy & Training at IPM Sri Lanka. “Our aim is to cater to all the HRM needs and challenges in organizations both public and private, in order to help them transition to the next level to be globally competitive. IPM Sri Lanka will also be hosting the prestigious World HR Congress, the premier worldwide HR conference, in Colombo in 2020. We are ensuring that countrywide HRM skills are upgraded to the next level by making our services accessible to all organizations as a run up to this mega event which will surely put Sri Lanka in a prominent position in the world HR landscape” he added. IPM Sri Lanka keeps pace with new trends and concepts in HR by engaging continuously with the business community to share experiences, thoughts and insights in order to enrich and enhance the HR profession. It actively encourages and promotes members’ participation at international conferences and forums to provide exposure, build networks, and conduct research into areas of interest to the HR profession in Sri Lanka. IPM was founded in 1959 and was subsequently incorporated by an Act of Parliament in 1976. IPM is affiliated to the Asia Pacific Foundation of Human Resource Management and also to the World Federation of People Management Associations. IPM, being a professional institute is also a constituent member of the Organization of Professional Associations [OPA] Sri Lanka. Currently, IPM comprises over 1200 Professional Members who serve in both public and private organizations.